Birthday Girl outfit outfit for Bears, dolls and plush animals. 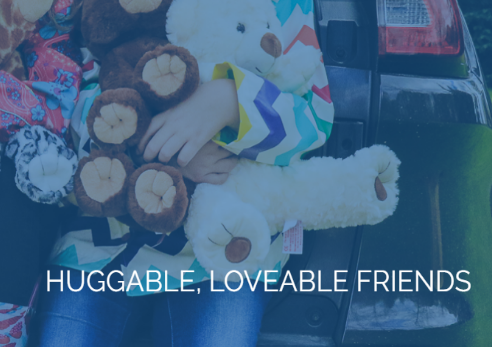 Clothing for 15" teddy bears, build a bear and similar type stuffable animals. 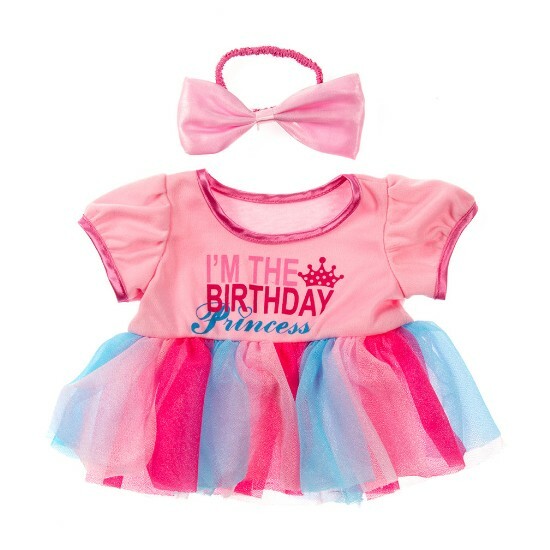 This outfit will fit a variety of animals 14"-17"